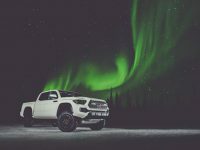 Post Tagged with: "2017 toyota tacoma trd pro"
With the Hawaiian backdrop providing amazing views, any other vehicle might have struggled to be the star attraction. 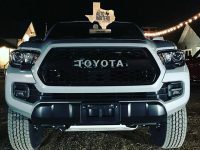 Not so for the new 2017 Toyota Tacoma TRD Pro. 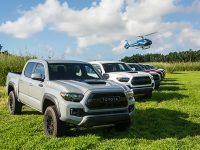 It’s off-road prowess and features made it feel right at home on the 3,600 acre Hawaiian ranch.